From its ranking details and daily visitor’s estimation you can estimate that how strong this site is to find a good job. 10. 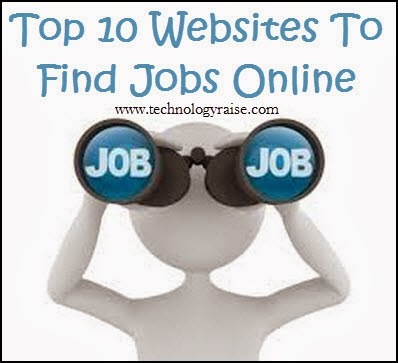 Beyond:- This website always remain beyond all other job websites as many recruiters are connected to this website for posting their firm’s job vacancy so that they can hire a suitable person. This site has got the following ranking scheme.